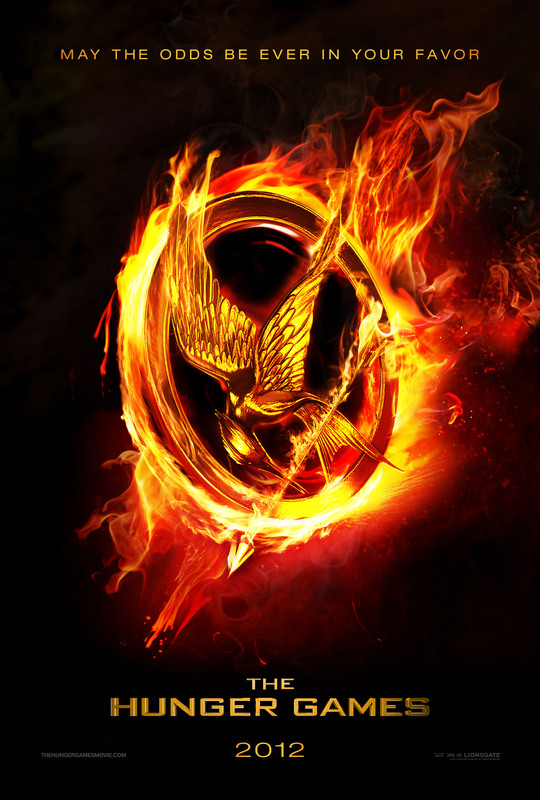 Rumours have been swirling around the actual date for the première of “The Hunger Games: Catching Fire” teaser trailer. Many fans speculated it could happen during 2013 MTV Movie Awards and they were right! Lionsgate announced Liam Hemsworth (Gale Hawthorne in “The Hunger Games” franchise) will introduce 2 and 1/2 minutes of footage during 2013 MTV Movie Awards on 15 April 2013 (Monday) at 9am SGT. 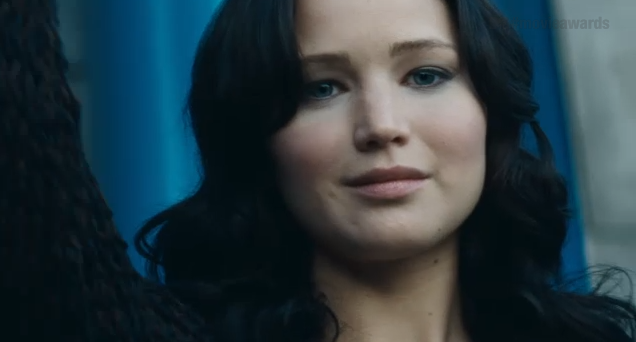 Watch the 2013 MTV Movie Awards promo featuring teaser for”The Hunger Games: Catching Fire” teaser trailer below. Or alternatively at MTV. 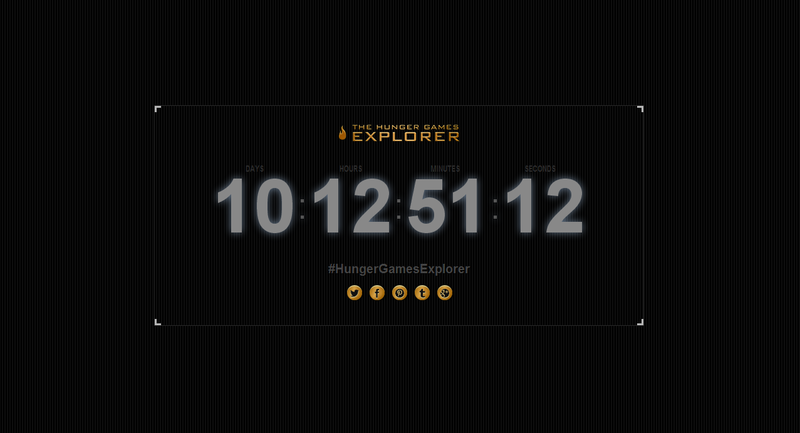 “The Hunger Games: Catching Fire” teaser trailer will also be available on The Hunger Games Explorer following the show. 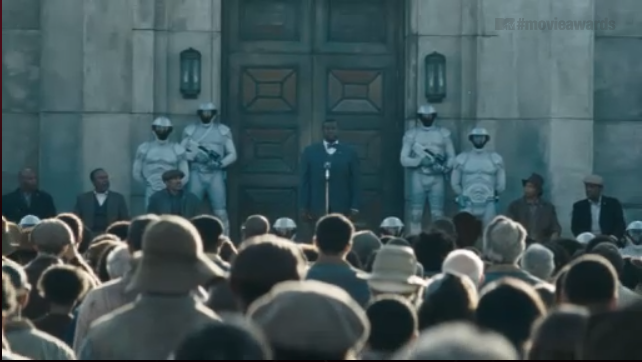 At this moment, it is unsure what is the purpose of The Hunger Games Explorer besides featuring “The Hunger Games: Catching Fire” teaser trailer. 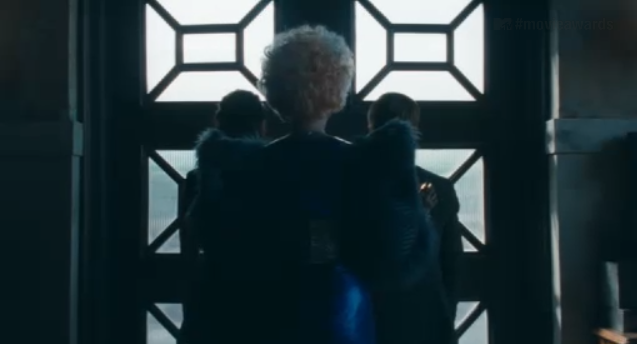 To view/embed a promo featuring the first glimpse of “The Hunger Games: Catching Fire” teaser trailer, click here (embed code below). SANTA MONICA, CA (April 3, 2013) – MTV announced today that the “2013 MTV Movie Awards” will exclusively debut the never-before-seen official teaser trailer for the long awaited second installment of Lionsgate’s Hunger Games film franchise, “The Hunger Games: Catching Fire,” LIVE on Sunday, April 14 at 9:00 p.m. ET/PT. To celebrate the premiere, the film’s star Liam Hemsworth will officially give the world its first glimpse of the film. The teaser trailer will then be available online at TheHungerGamesExplorer.com, in partnership with Internet Explorer, after it airs on television. Fans can head to MovieAwards.MTV.com through Saturday, April 13 to vote. As in previous years, the category of “Movie of the Year” will remain an ongoing battle throughout the 22nd annual “2013 MTV Movie Awards” telecast. Additional presenters, performers and special award recipients will be announced at a later date. MovieAwards.MTV.com is the official site for the “2013 MTV Movie Awards” where fans can visit to vote and get up-to-date info on this year’s show, watch video of last year’s biggest occurrences, get the full list of 2012 show winners, and check out fashion and celebrity commentary from the red carpet. The “2013 MTV Movie Awards” will air across MTV’s global network of more than 60 channels reaching more than a half-billion households around the world. In addition, its convergent programming and content will reach the entire interactive community, via MTV’s more than 200 digital media properties around the world. The 2012 MTV Movie Awards grew its reach +4% YOY with the coveted 12-24 demographic across key international markets, including the UK, Australia, Spain, Netherlands, Sweden, Denmark, Poland, Singapore and Mexico. Jesse Ignjatovic/Den of Thieves serves as Executive Producer for the “2013 MTV Movie Awards.” Garrett English serves as Executive Producer and Executive in Charge for MTV. Amy Doyle is Executive in Charge of Music and Celebrity Talent. Joanna Bomberg is Executive in Charge of Music Talent. Wendy Plaut serves as co-Executive Producer and Executive in Charge of Celebrity Talent. Lee Lodge serves as co-Executive Producer. Official sponsors of the “2013 MTV Movie Awards” include Chevrolet®, HTC®, DR PEPPER®, Revlon®, Taco Bell® and Unilever. Will you be watching 2013 MTV Movie Awards ‘live’? 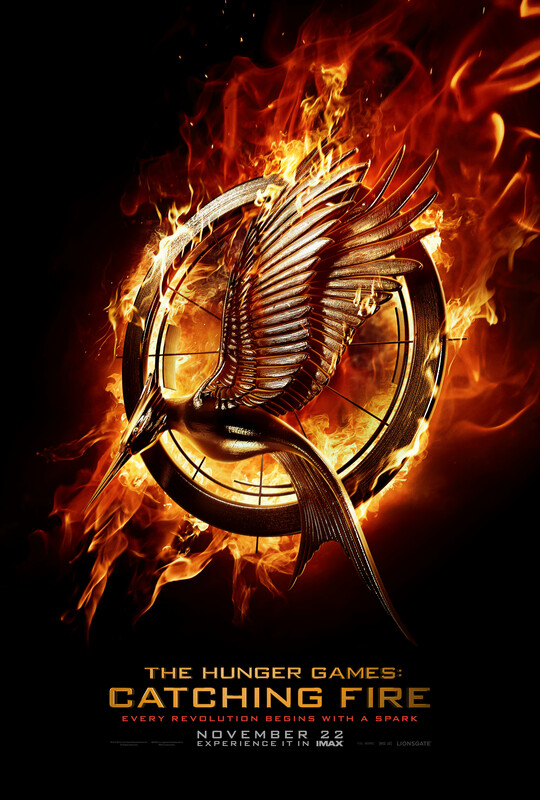 “The Hunger Games: Catching Fire”is tentatively scheduled for release on 22 November 2013 in Singapore. 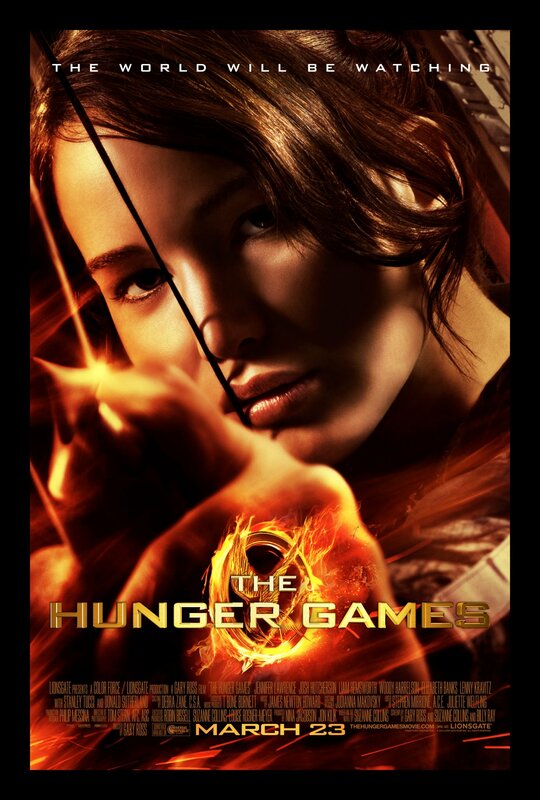 AOL Moviefone had debuted the new and final ‘The Hunger Games’ poster you can expect to see from Lionsgate today. Many thanks to Hypable, we have super high definition version of the poster! Check it out below! ‘The Hunger Games’ official Facebook page operated by Lionsgate also confirmed this will be the last poster released for ‘The Hunger Games’. To sum it up, we had burning Mockingjay pin teaser poster, 8 characters posters, Katniss Everdeen and Peeta Mellark “The World Will Be Watching” poster and of course, the poster we have posted in this post. Are you sad that we wouldn’t be getting any more new ‘The Hunger Games’ posters from Lionsgate? What do you think about this poster? Tell us in the comments below! Don’t forget to follow us on Twitter (@HungerGamesSG) as well as ‘Like’ us on Facebook for the latest updates!